Why is it called pinkrambutan? Why it is called pinkrambutan? 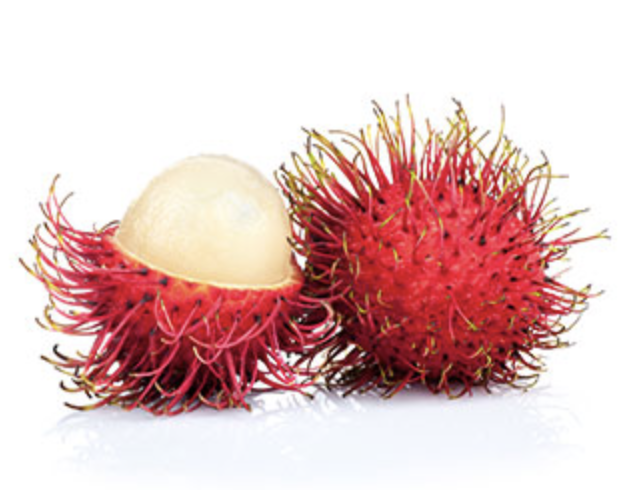 The word "pinkrambutan" consists of 2 parts: "pink" and "rambutan". "Pink" we decided to take because of "think pink". We all have a very positive attitude and lifestyle. The second word "rambutan" is a special fruit which grows in Malaysia and Southeastasia. It is primarily known for its similarities with the lychee. We decided to take this fruit because its healthy, has a lot of vitamins and the ragged, hairy look reflects our open-minded lifestyle very good.